You sell or buy currencies in the forex market. In order to place a trade in the foreign market, you don’t have to be a professional. 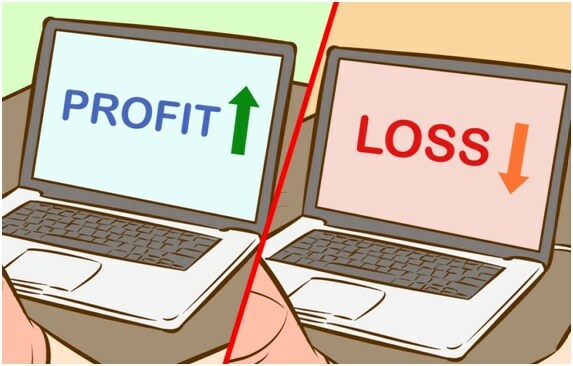 The trade mechanics are almost the same as they are with the stock market, so even if you have a little experience in trading, you will learn the techniques very fast. There are a lot of trading strategies you can learn from online. 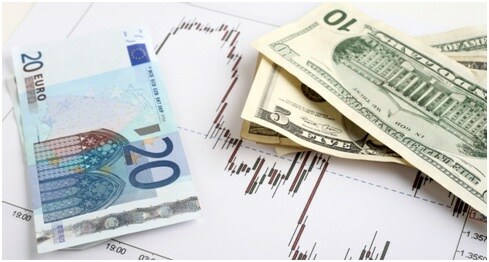 The forex trading objective is to exchange the currencies and except that the prices will change. To be more specific, you want to expect that the currency you sold will decrease in value compared to the currency you bought. Currencies will always be quoted in pairs, for example, USD/JPY or GBP/USD. Of course, there is a reason for this. In every foreign transaction that you exchange, you will buy one currency at the same time you are selling another. Being probusfx forex money trader is not an easy job to do. It requests a lot of skill. 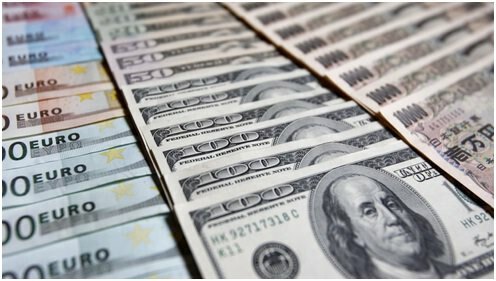 The currency that is listed first to the left of the “/” is in other words called the base currency (in this case, it is the British pound), the second currency on the right is always called the quote currency or the counter (in this case, it is the U.S. dollar). If you are buying, the rate of exchange will tell you how much you will have to pay in the units of the counter in order to buy a single base currency unit. 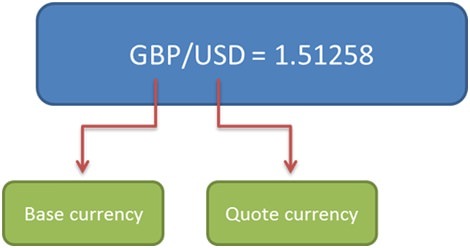 In this example, you will have to pay 1.51258 U.S. dollars in order to buy only one British pound. If you are selling, this exchange rate will tell you how many counter currency units you will get when you sell a single base currency unit. Like in every job where you work with number, reading a forex quote will get faster through time. Before everything, you need to decide if you are going to buy or sell. If your plan is to buy, you want to make sure that the base currency is rising in value, and only after this happens, you want to consider selling it at a higher price. Traders often refer to this process as “going long”. Keep in your mind: buy=long. If your plan is to sell, generally speaking, your goal is to see the base currency falling in value and to buy it when it is at a lower back. This process is called “short position”. Always remember sell=short. To better understand the forex trades and how forex money works, take a deep study at currencies and how they act in pairs. Hopefully, after you master the trading techniques and when you have knowledge on how money interacts with the market, you will become a great investor. Today, when everything is going on so fast, you need to think faster, so making the right decisions will benefit you in the future. There are many business schools that teach these techniques, but they can also be learned by online curses.